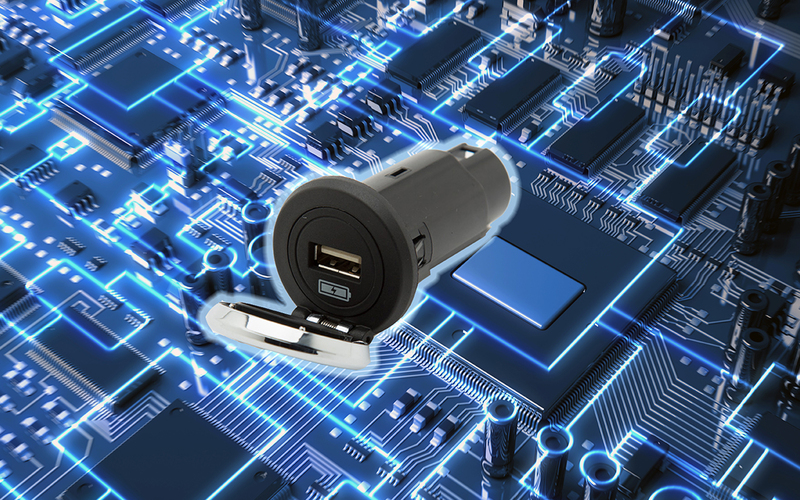 Casco’s power electronic products convert and efficiently manage energy in vehicles. Supplied through Casco’s AC outlets, DC power is converted from the vehicle’s 12V electrical system to standard AC power for use with all devices. These products complement 12V power outlet and USB charger products to provide customers with most types of in-vehicle power. To convert and manage electrical energy, Casco offers a range of modules that provide highly efficient DC-DC voltage conversion. All of Casco’s power products are designed and tested to function under extreme environmental conditions and meet stringent vehicle EMC standards. Discover some of our power electronics.